FLW+DHL collaboration, a photo by framboise on Flickr. Commissioned by: LNMG for the grand unveiling of their demolished kitchen wall. 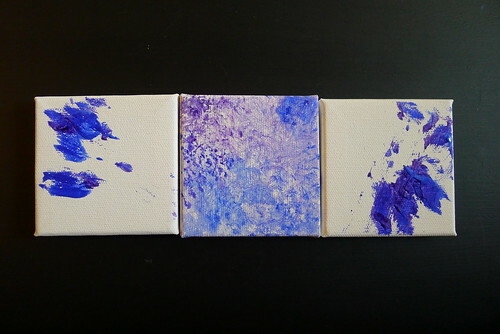 This entry was posted in akatsuki makes, akatsuki snaps, akatsuki talkingrot and tagged blue, canvas, painting, violet. Bookmark the permalink.